No matter what your eating preferences, one of the best and easiest ways to get healthy is to eat the RAINBOW of colors from whole, plant-based foods. In this amazing new show, Dr. Deanna Minich will help you learn how to make your eating more colorful and creative, so you can live a more rainbow life on the inside and out! 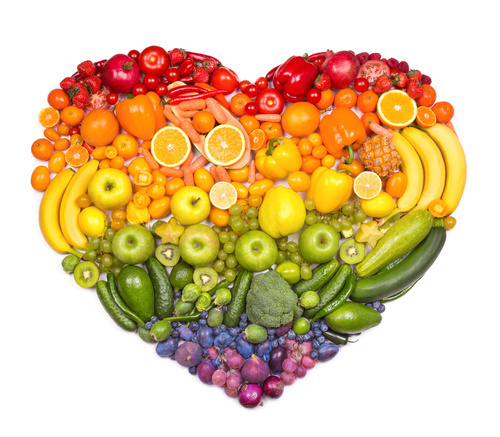 The Rainbow Diet brings in your whole self – not just your body, but also your emotions, your mind, and your spirit. Today we discuss ‘color medicine,’ phytonutrients, the connection of creativity and well-being, as well as the benefits of red, orange, yellow, green, blue and purple foods! In this show, we focus on the two color groups in which the majority of people in the Western World have deficiencies! Find out WHAT they are (Hint: one is definitely yellow!) and discover HOW to eat for your wellness to rectify your imbalances!